We shared a little bit about this free app on our Instagram feed a couple of weeks ago, and our Instagram friends were so excited we wanted to be sure and share it with all of our blog readers as well! 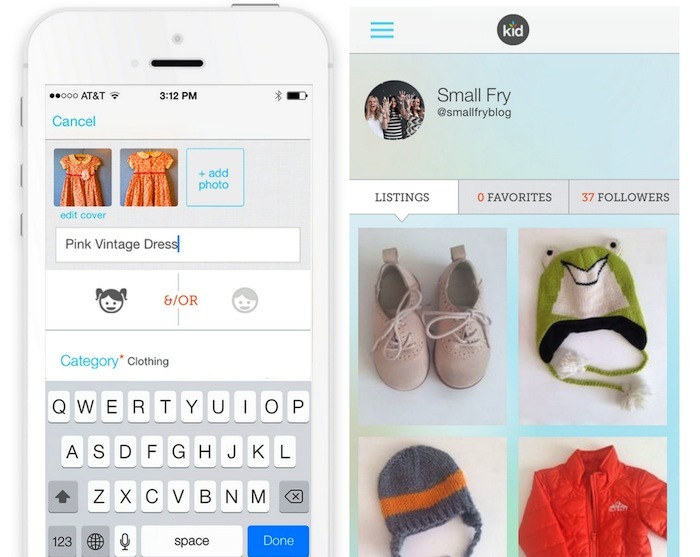 Kidizen combines everything we love about Instagram shops, but without clogging your feed. It is a separate app where you can list, buy and sell your gently loved clothes and accessories for kids and maternity. We love their concept about pre-loved clothing. As moms each item in our boys’ closets conjure a memory and it’s always a little sad when their favorite things get a little too tight around the seams. Passing them along to a new child is such a lovely thing, and kind to the environment, too! You fill out a few things (everything is private to you) about your kid(s), like size and gender, making a profile for everyone you’re hunting for, and Kidizen will filter and show you only the preferences you’ve selected. This weeds out unwanted/unneeded information but of course you can always remove preferences so you can see all the goods, too! You follow your friends, bloggers, and favorite shops which will also be placed in your feed! Listing couldn’t be easier, it takes about one minute per item or less and it factors shipping for you! The listing is similar to eBay where you select brand, size, condition, and you can add a description and multiple pictures for extra detail. 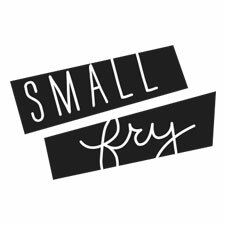 Kidizen has a great blog that features items that are currently listed and lots of great content, and we have a shared Small Fry profile with several items listed under @smallfryblog! Let’s be friends! You were beautiful and inspiiring in amerrican blogger! I am smitten with the way you share your heart, and story with your readers. I have been encouraged to share my heart. I would be honored if you would follow along on my journey blogging my struggle with Huntington’s disease.